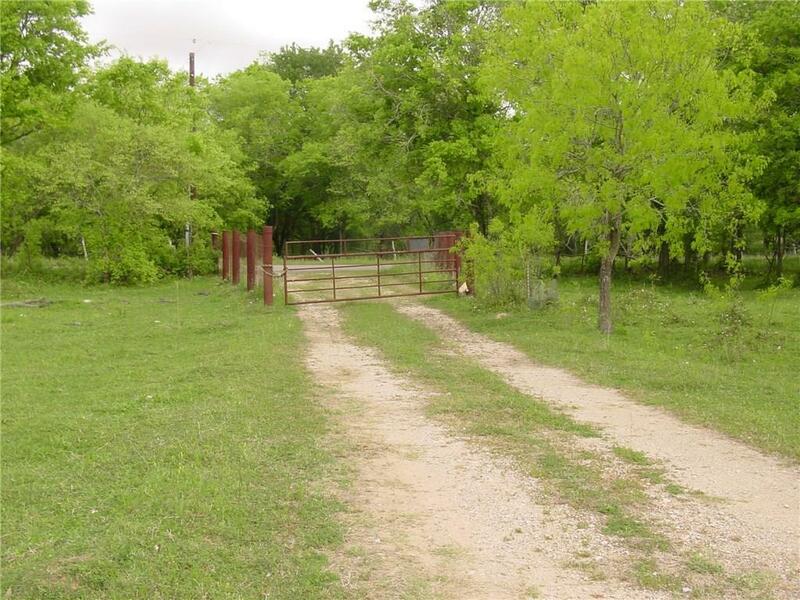 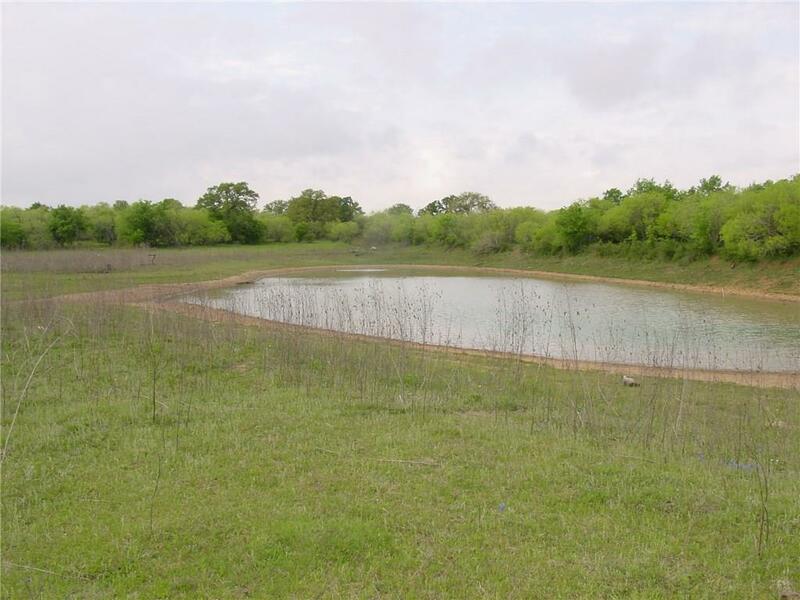 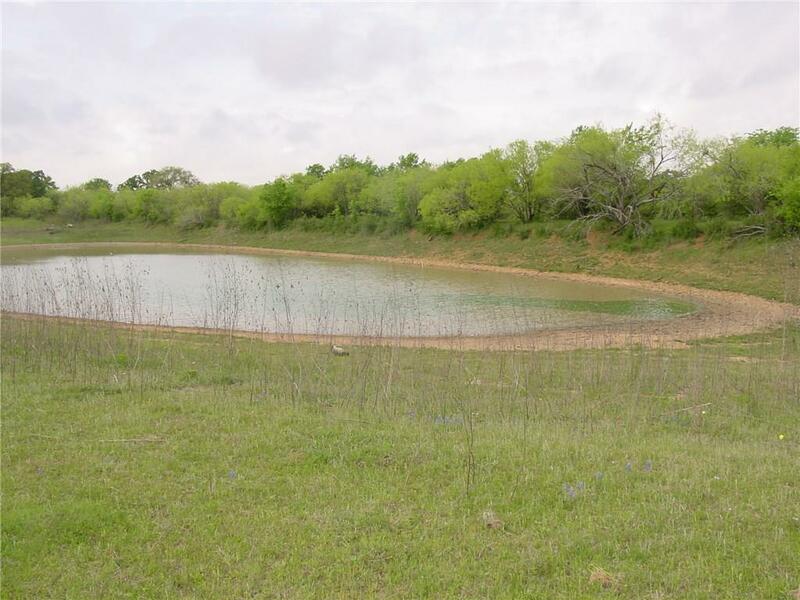 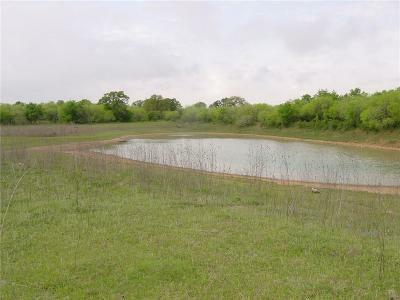 Looking for ranch land that is heavily wooded and has a pond on it and all fenced in. 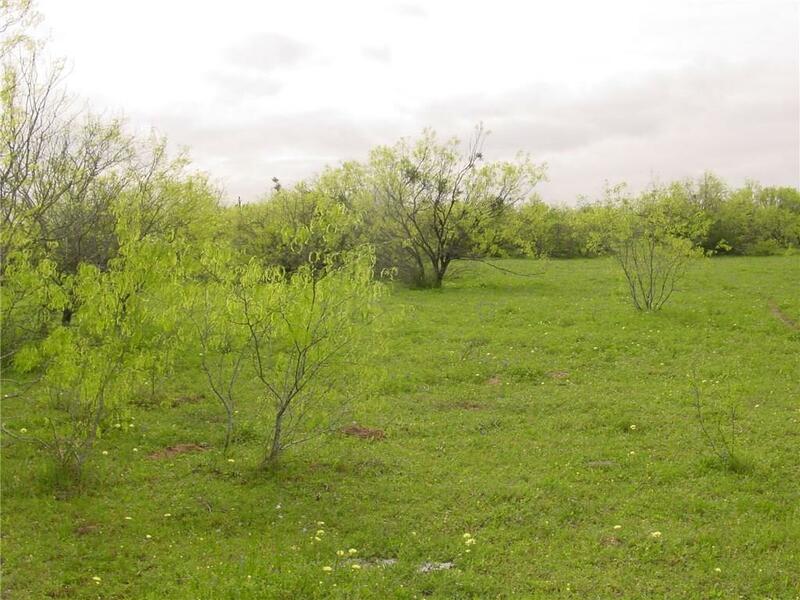 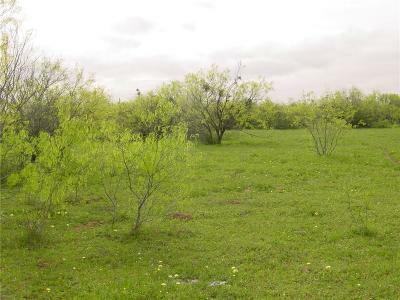 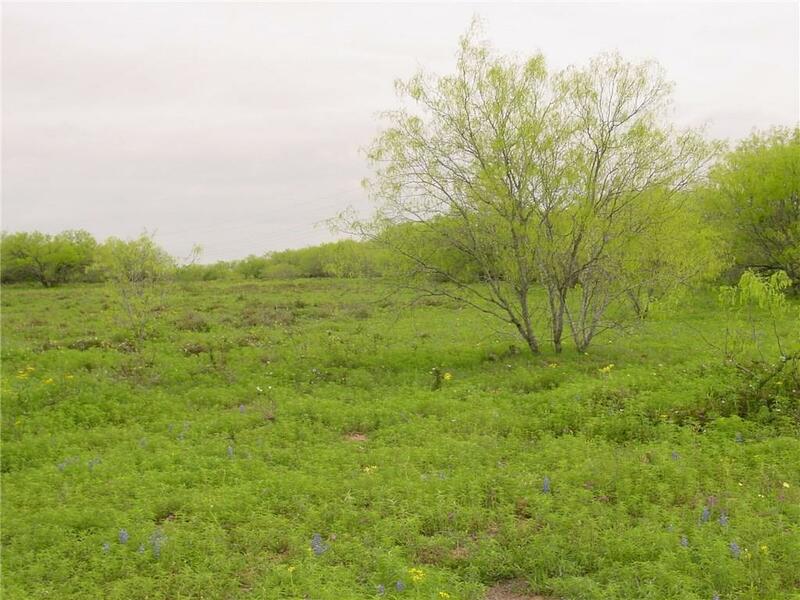 Affordable and all level with mesquite and Oak Trees! Deer abundantly! 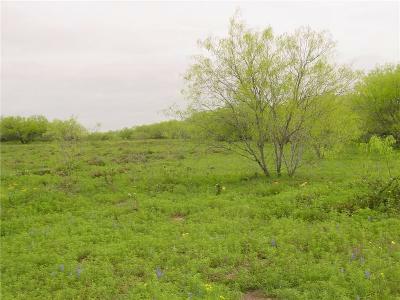 Some open spots and can drive on most with John Deere! 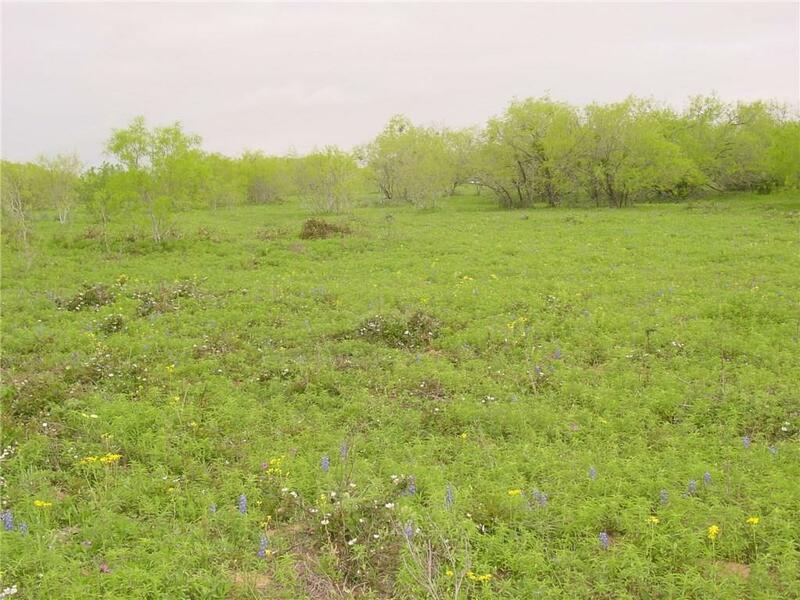 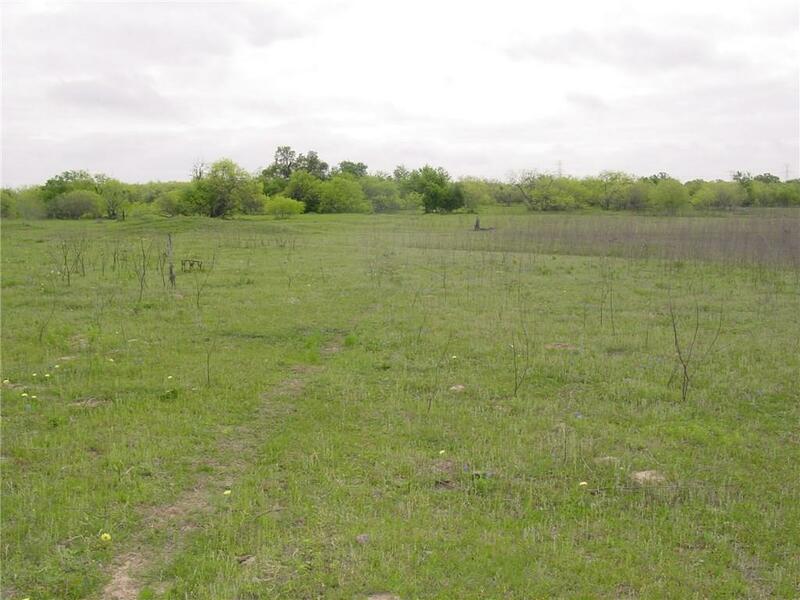 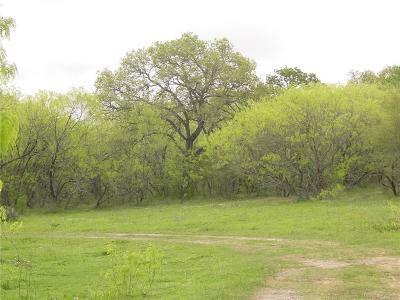 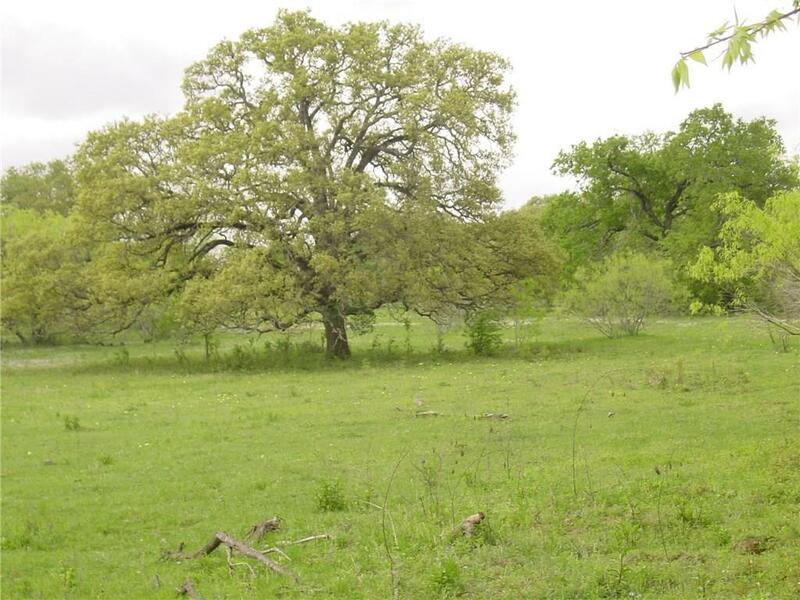 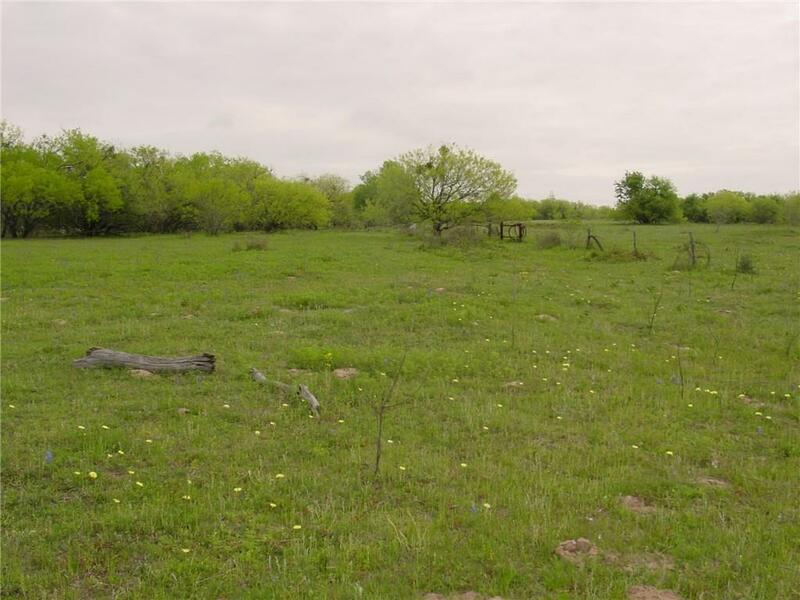 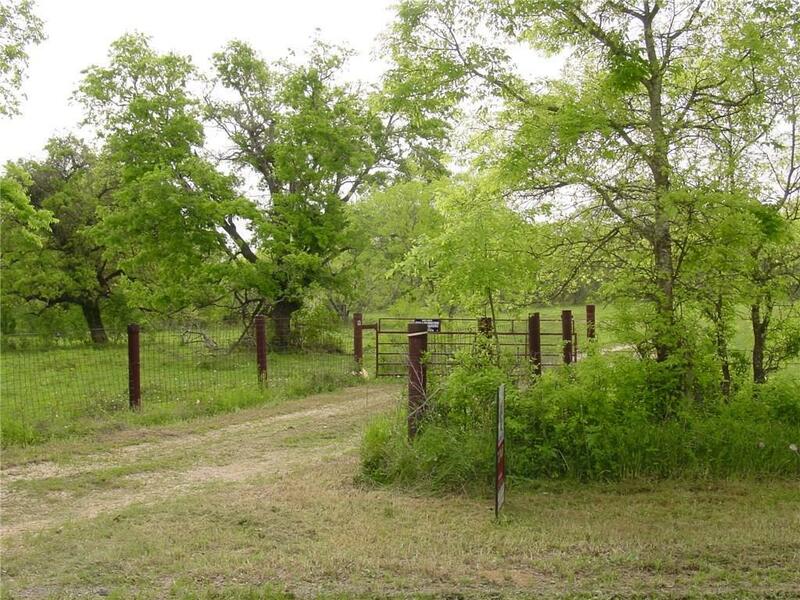 Great for hunting and raising cattle and will make a great gentleman&apos;s ranch. 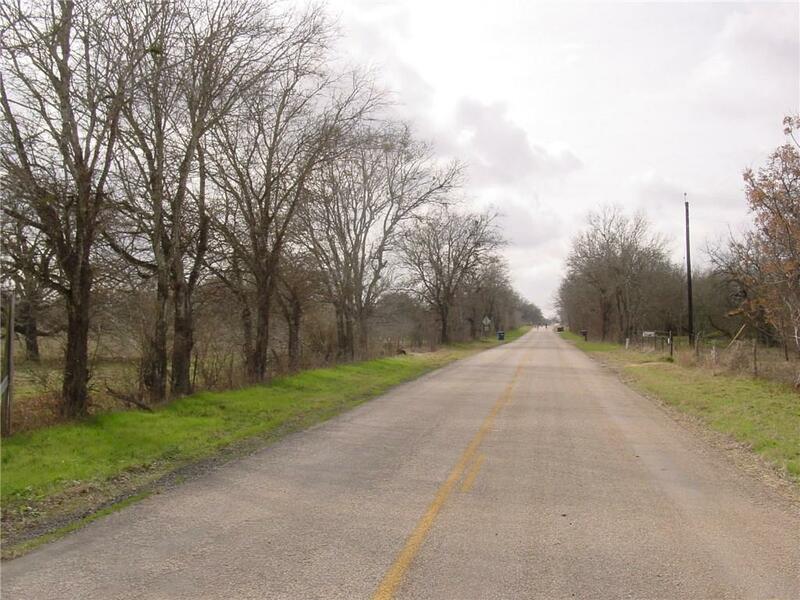 In between Seguin and Stockdale in a very remote location.